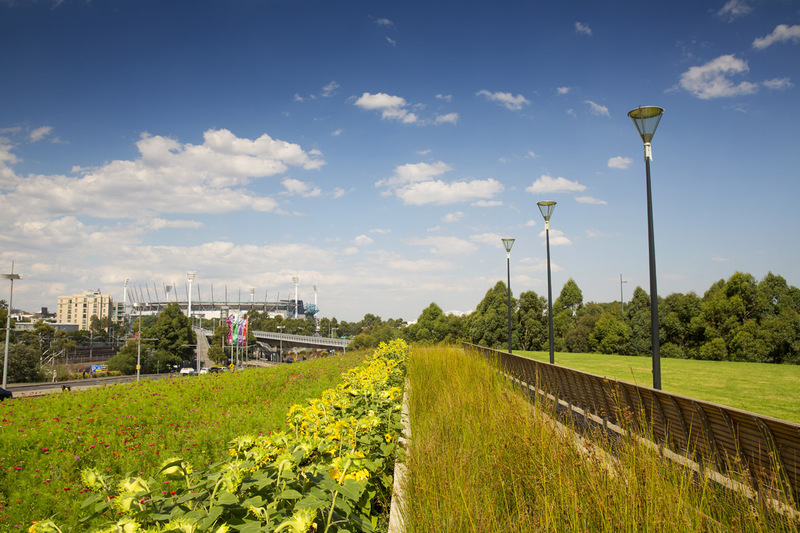 Download the City of Melbourne's Guidelines for Water Sensitive Urban Design. The ‘WSUD Guidelines’ inform Council staff, developers and residents on how to apply WSUD principles to urban developments or local water reuse and treatment projects. This version of the City of Melbourne ‘WSUD guidelines’ is an update on the original document published in 2006. Download a copy of the WSUD guidelines from the panel on the right of this page. Please note that the full guide is a large file and might take some time to download.